Pleasant hotel grounds. Great view. Friendly service. 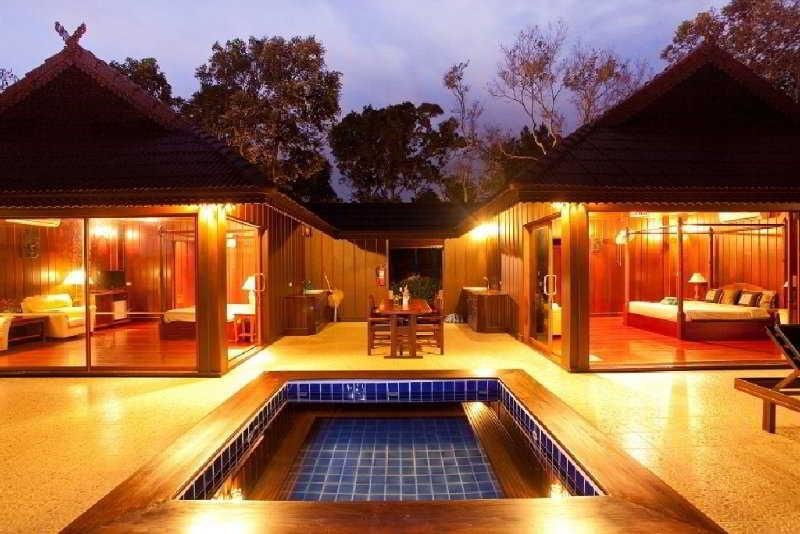 The resort is located on Koh Kood, the fourth largest island in Thailand. 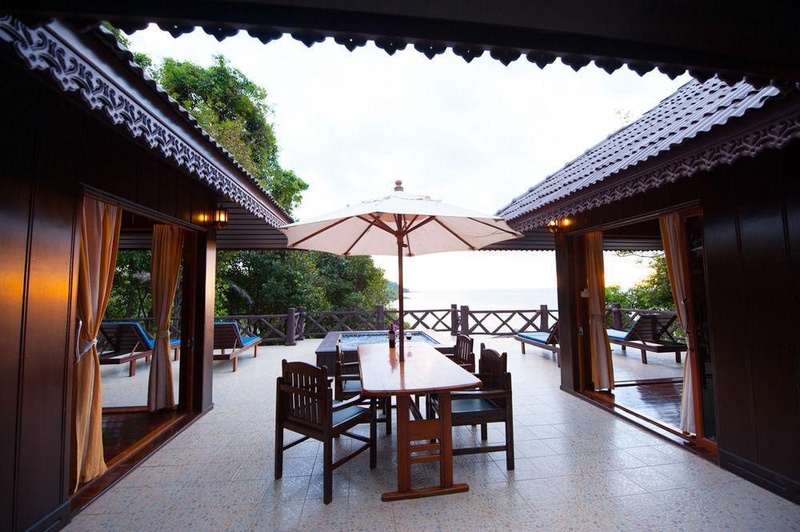 It is situated close to the Cambodian border and just 500 metres away from Laem Sok Pier. Klong Jao Waterfall is also nearby. Trat Airport is about 50 km away. The resort offers gorgeous views as it is located only a few minutes' walk from the sea. It features 19 bungalow-style accommodation units that harmoniously blend into the natural environment. The property additionally offers a wide range of facilities assuring a comfortable stay to its guests, including fully air-conditioned bedrooms, Internet access and a TV lounge, as well as a laundry service and bicycle hire (both for a fee). This beach hotel was fully renovated in 2011. Guests are welcomed in the lobby. Guests can dine in the on-site restaurant. The resort offers 3 types of bungalow-style accommodation units, all with perfect ocean views. The rooms feature a TV, hairdryer and minibar. Furthermore, a king-size or double bed, air conditioning and a coffee maker are also provided in all accommodation units as standard. 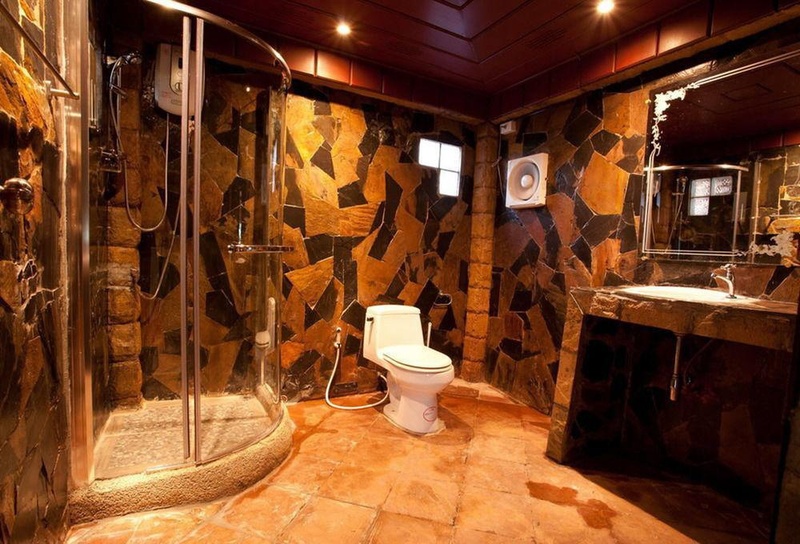 They also come with an en suite outdoor bathroom with shower and guests can make use of their balcony or terrace. The resort offers an outdoor swimming pool with ocean views. Sun loungers with parasols are laid out ready for use. Guest can make the most of their time by unwinding with a massage. 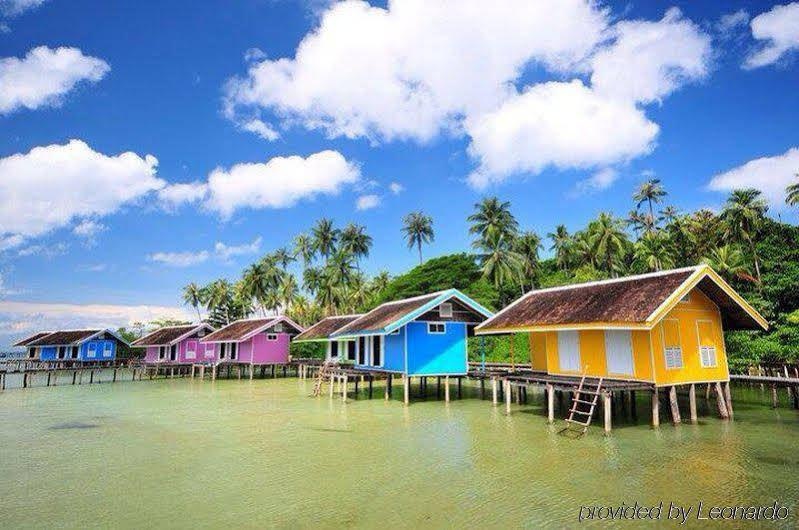 For those seeking outdoor activities, there is scuba diving, beach volleyball and bicycle rental, allowing guests enjoy an amazing time on Koh Kood Island. The nearby beach is sandy/rocky. 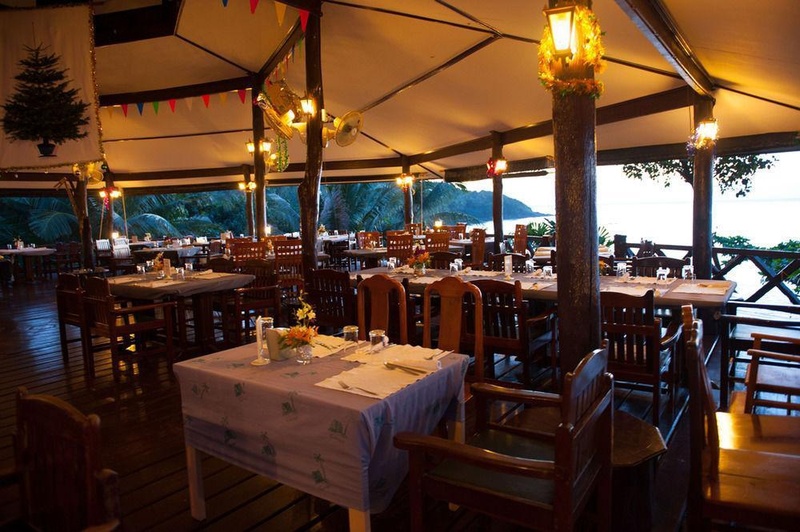 The resort provides breakfast and dinner, including Thai and international cuisine served in an outdoor restaurant with amazing views of the sunsets and cooling sea breezes. Lunch and dinner may be enjoyed à la carte. From Trat Airport there is a transfer to Laem Sok Pier. The speedboat or high-speed ferries service the resort. Guests can drive by car for 320 km from Bangkok to Leam Sok Pier and take the speedboat from there. Excellent family hotel. Close to the beach . Great pool. Beautiful beach. Friendly staff. Staff promptly. Amazing staff. Food delicious. Good food at the restaurant. Bungalows perched. Clean bedding. Fantastic views. Cosy private beach. Great snorkeling nearby. Private beach. Plenty of facilities. Good working condition. Nice garden. The money there are plenty of. Big value for the money.